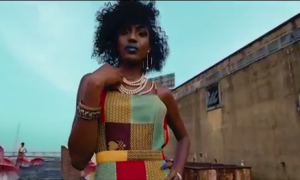 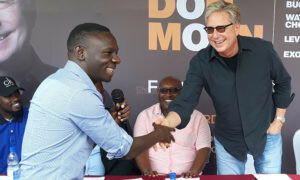 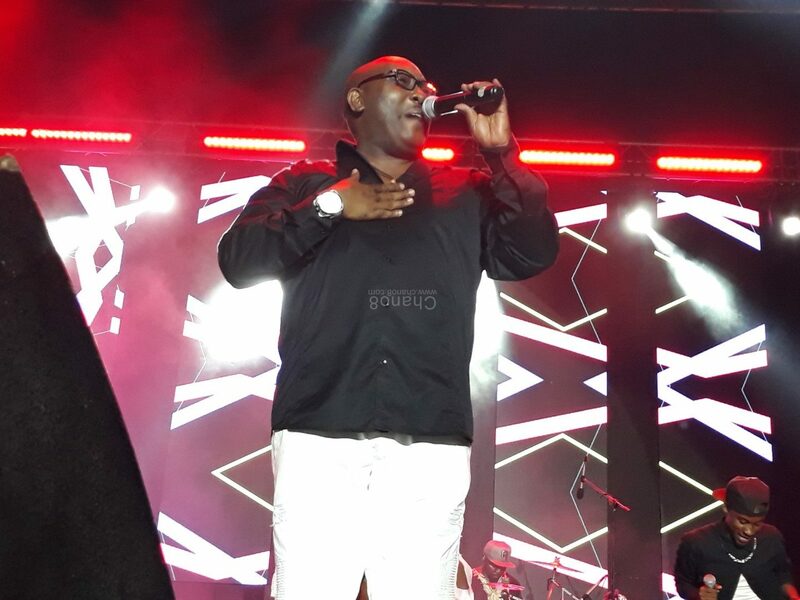 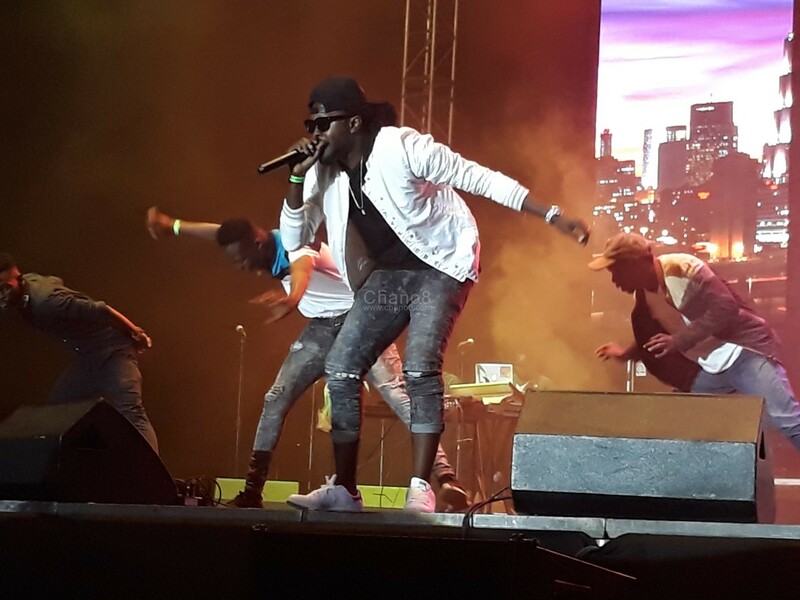 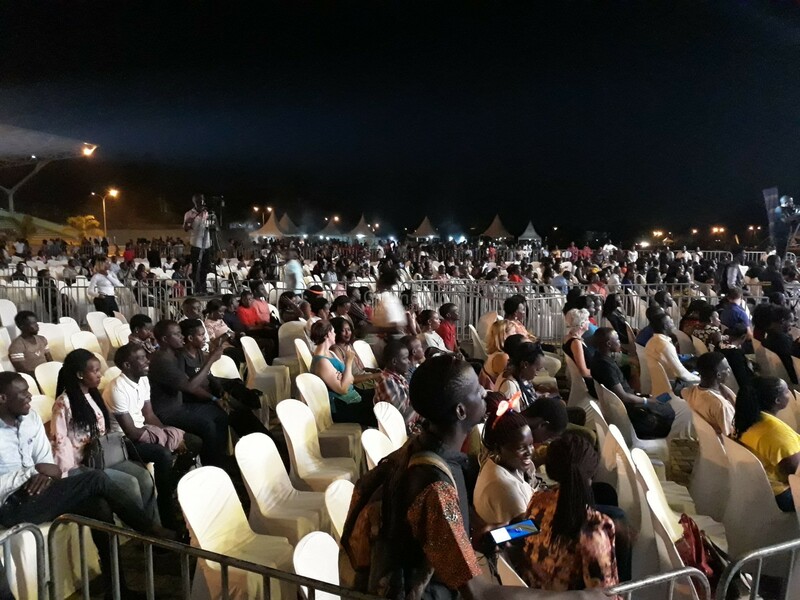 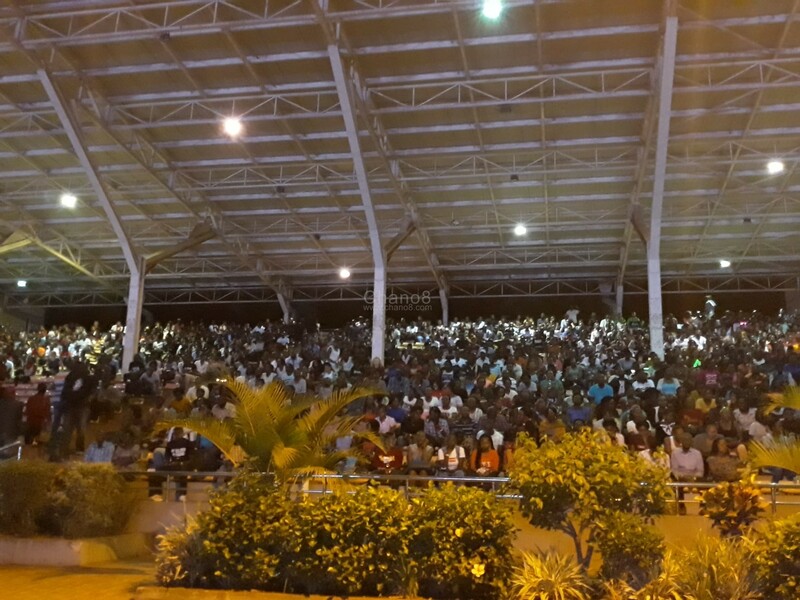 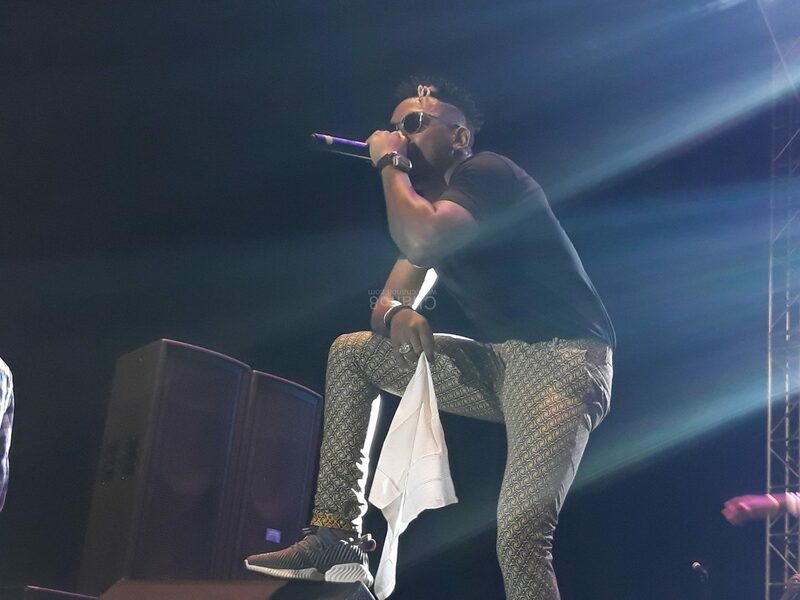 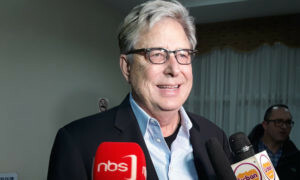 Last Friday the 8th of February, many of Kampala’s born agains as well as well wishers flocked Kololo Independence Grounds where the fest whose main headlining act was Don Moen, took place. 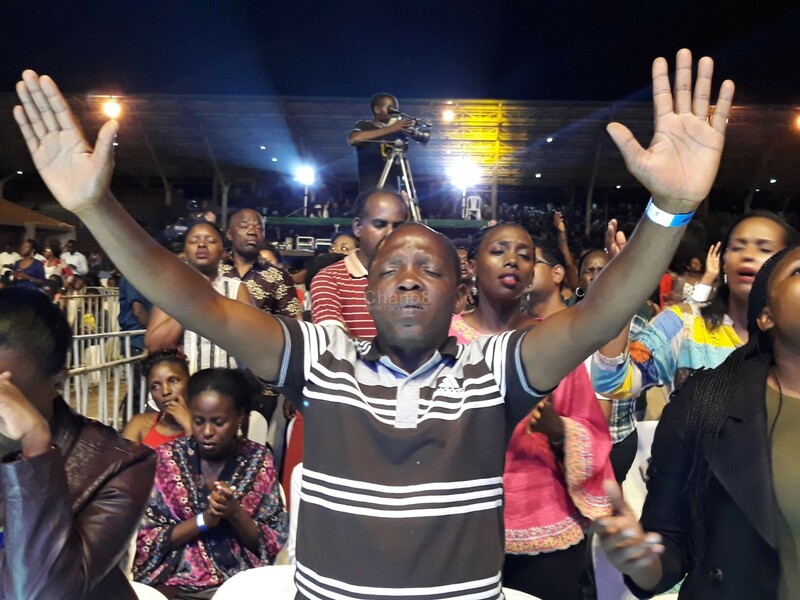 It was not only about praise but there were some worship sessions which turned the whole event into Kampala Praise and Worship Fest. 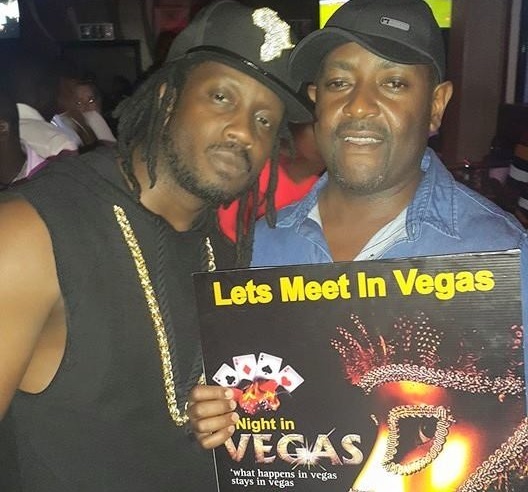 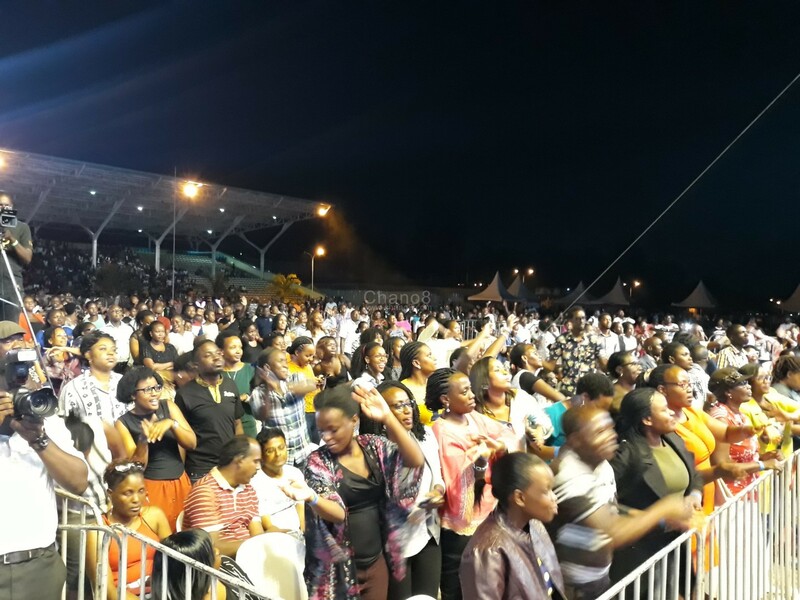 As early as 5 PM, revellers has already began making their way at the venue ‘in threes’ and were treated to live Dj gospel music mixes, to keep them in the mood as the show time drew closer. 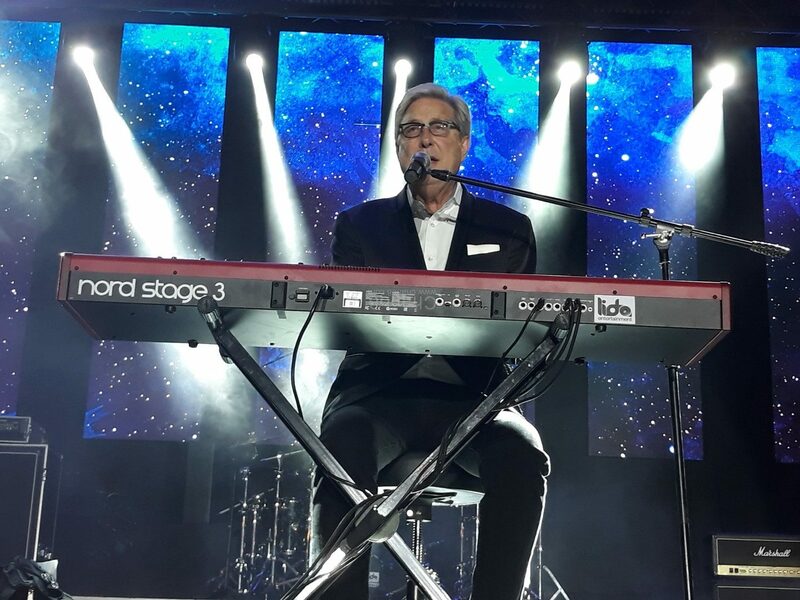 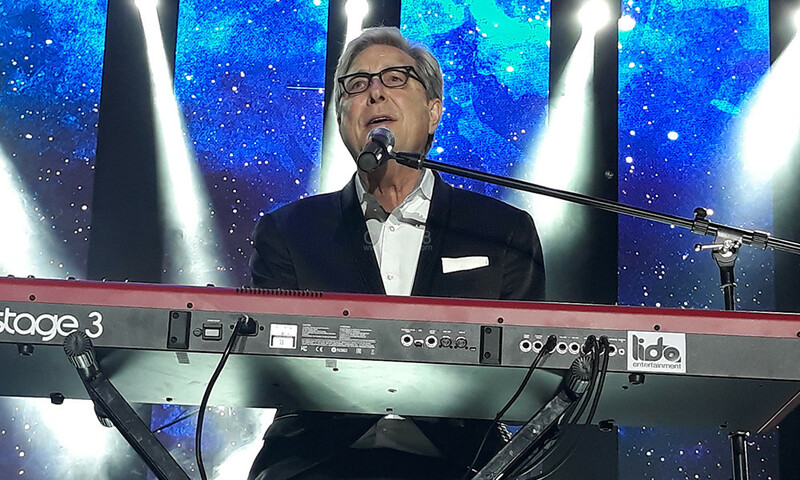 After showcases from our very own local gospel singers, Don Moen finally took to the stage amid ululations from already waiting crowd at a few minutes to 11 PM (10:57 PM) to be exact. 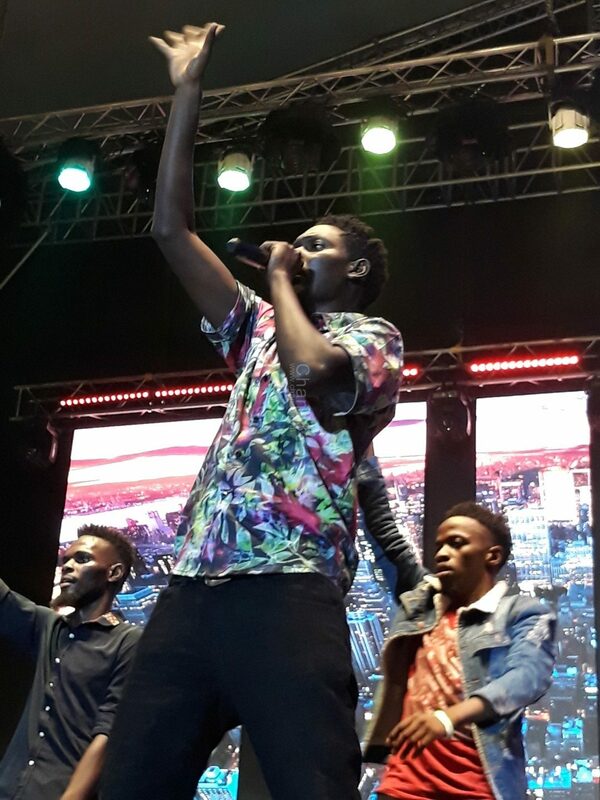 He did not waste a single second as he sat on his position where his keys and microphone were and kicked off his 1 hour performance. 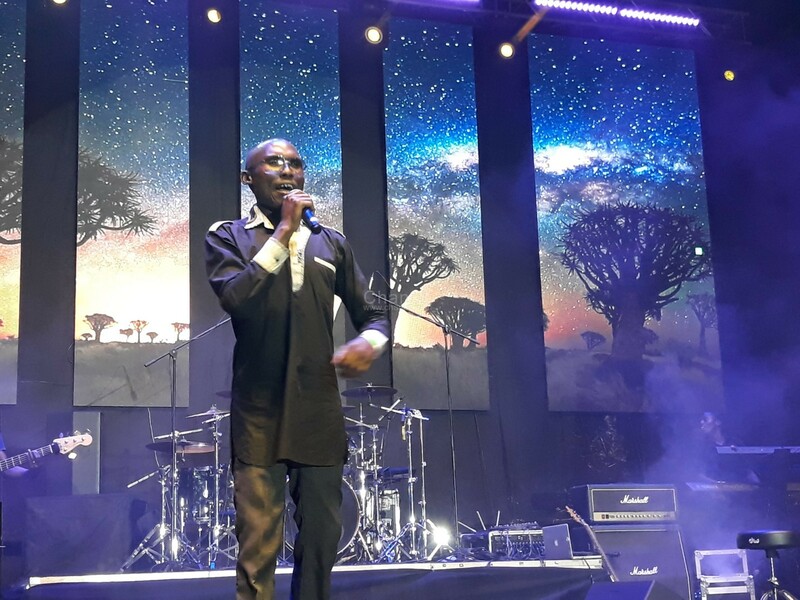 Clad in an all black suit, Don performed songs like ‘Our Father, ‘Give Thanks’, ‘Your House’, ‘Thank You Lord’, I Want To Be Where You Are’, ‘Be Magnified’, ‘How Great’, ‘Here We Are’, ‘Hail The King’, ‘Mi Corazon’, ‘He Never Sleeps’, ‘God Will Make A Way’ and ‘God Is Good’ which changed the revellers’ mood from worship to praise as they danced to its melodies. 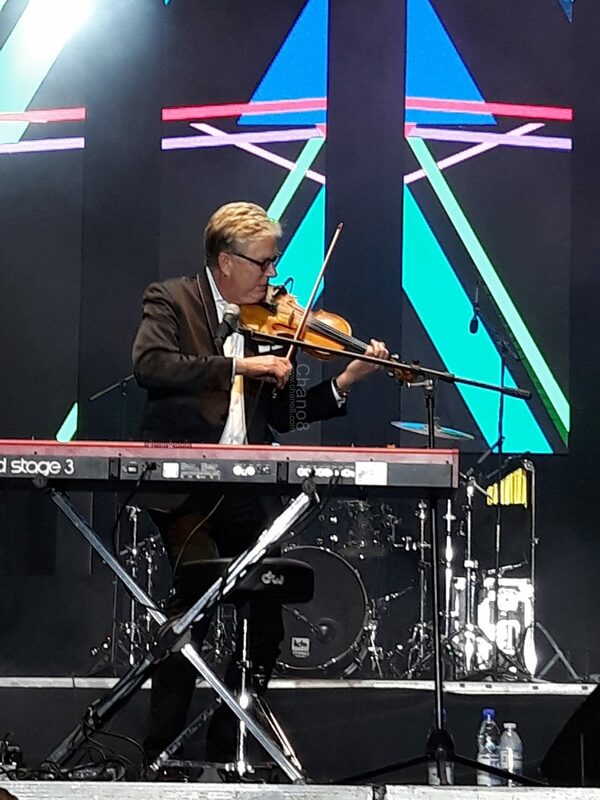 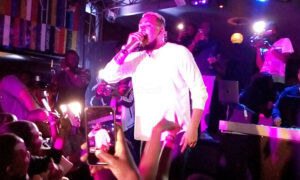 The fans did not bore Don as they sang to all his songs and towards the end of his performance, he pulled out and played his violin whose melody thrilled the revellers more. 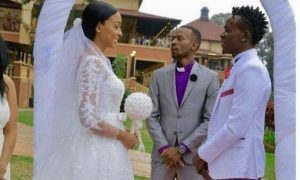 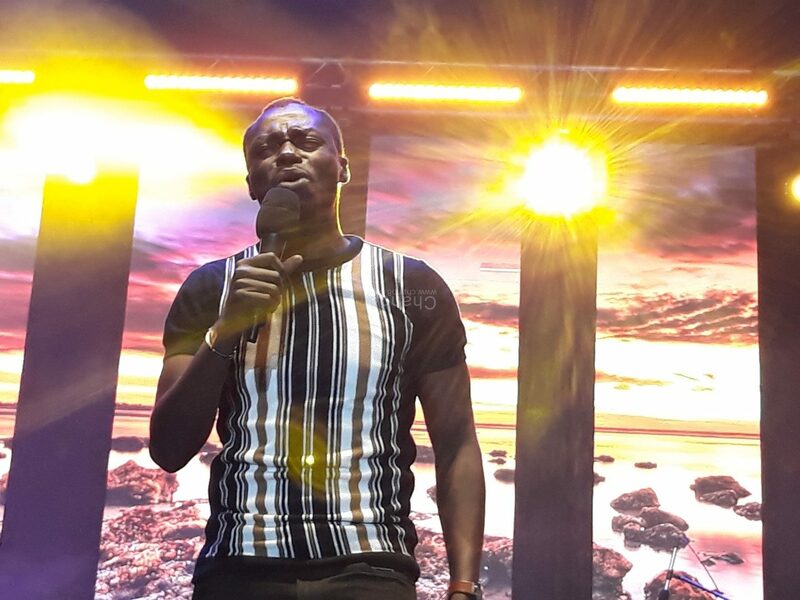 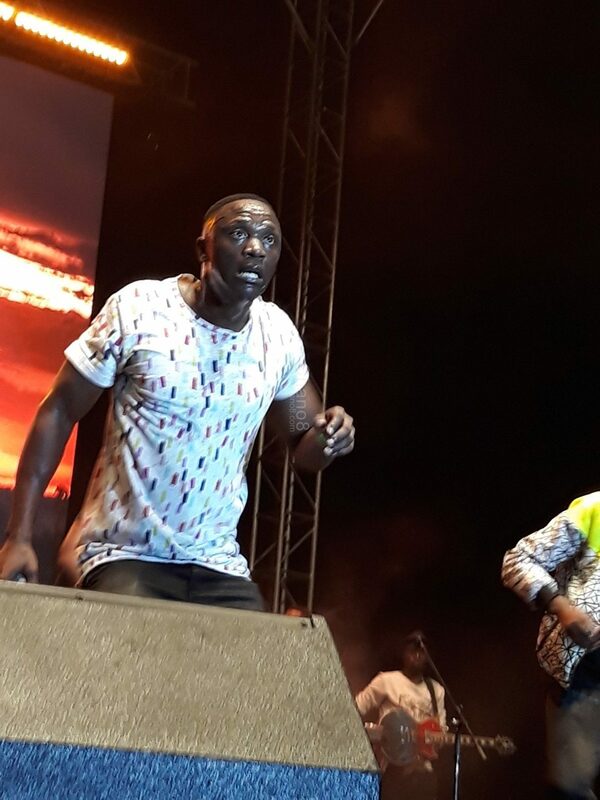 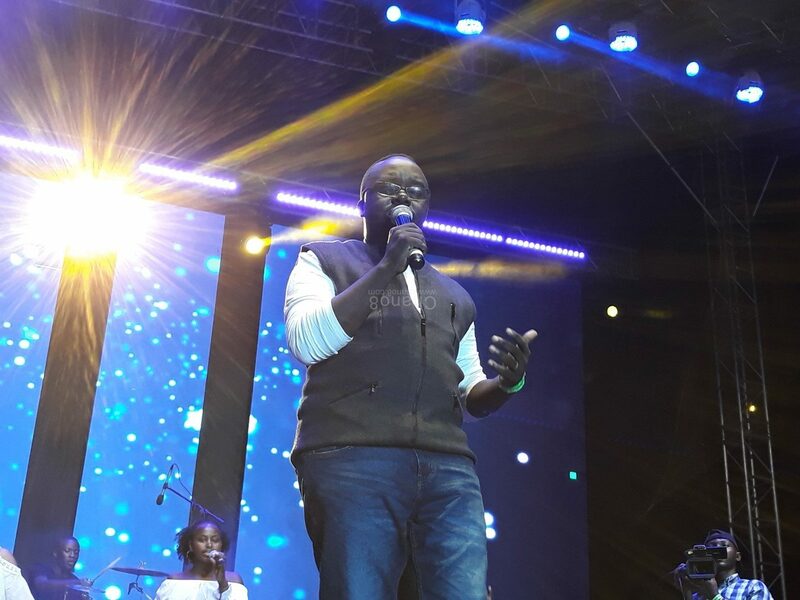 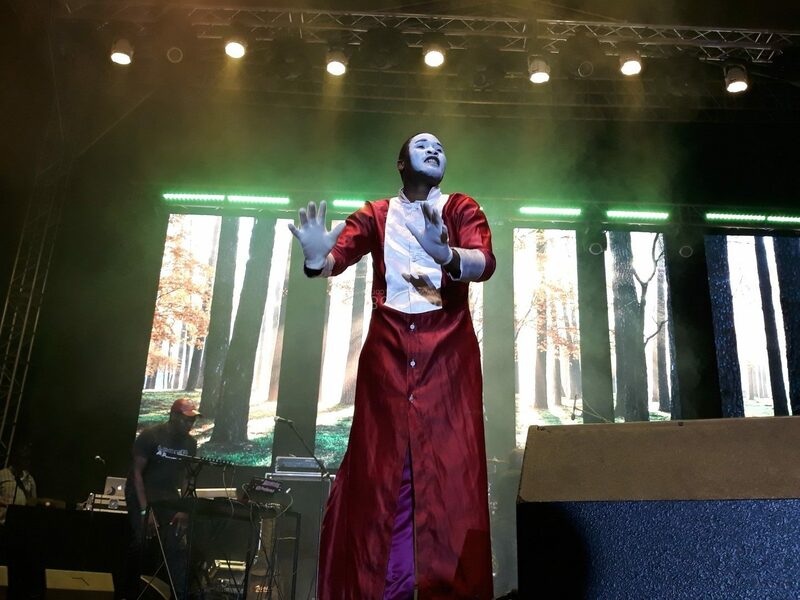 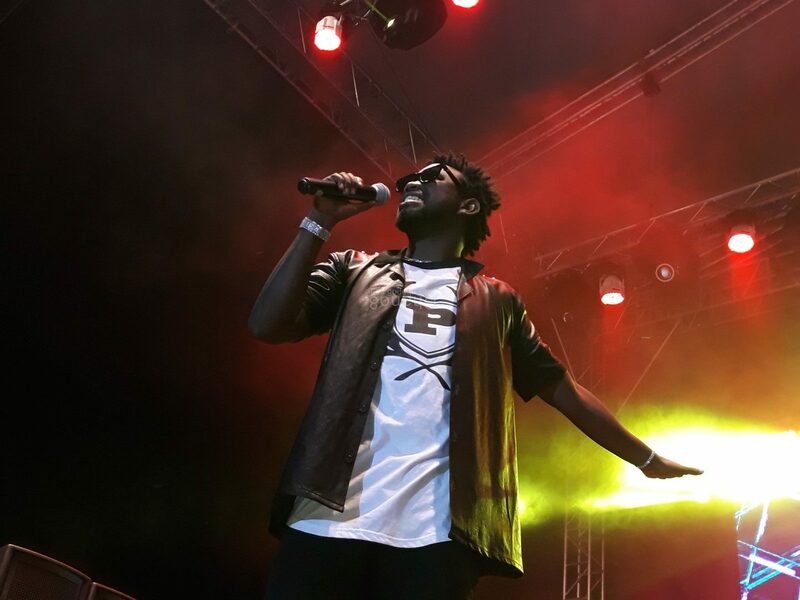 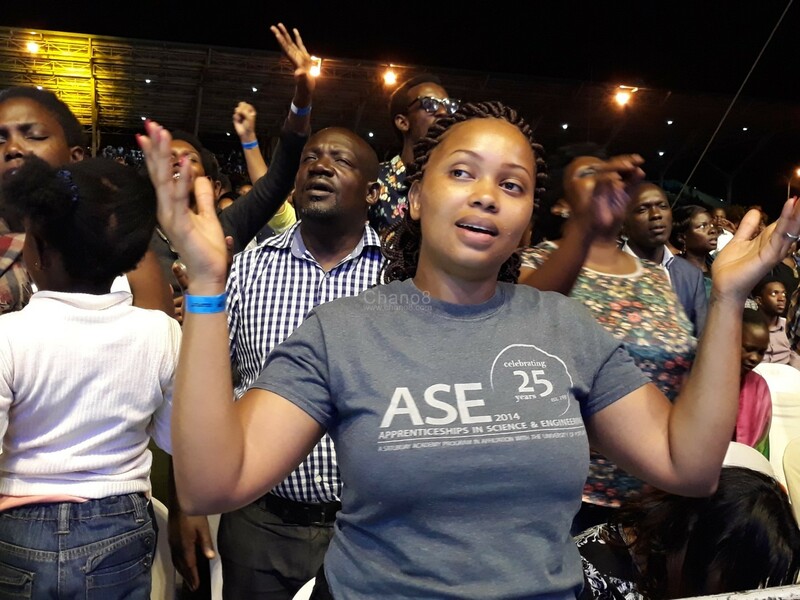 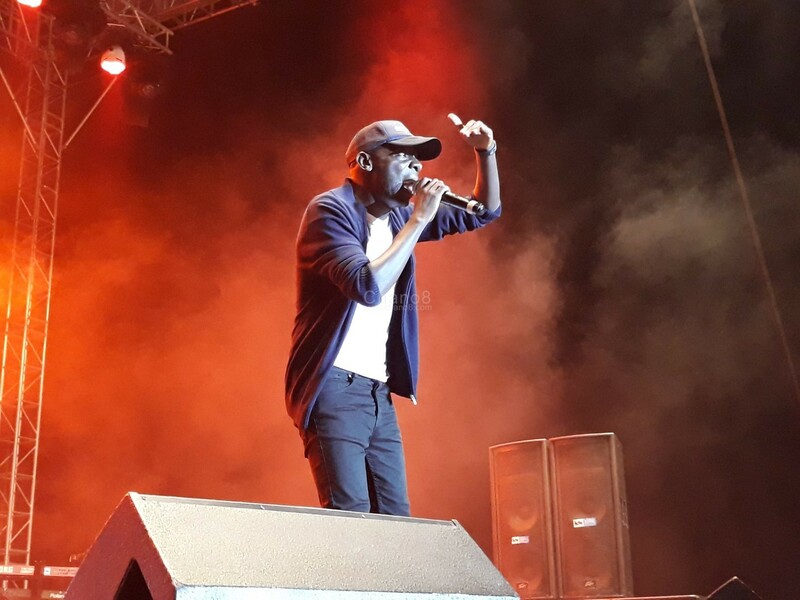 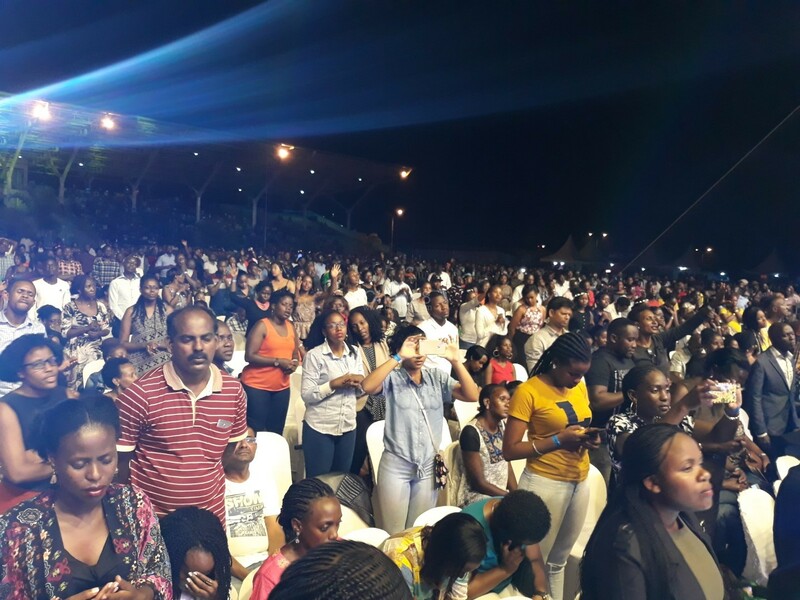 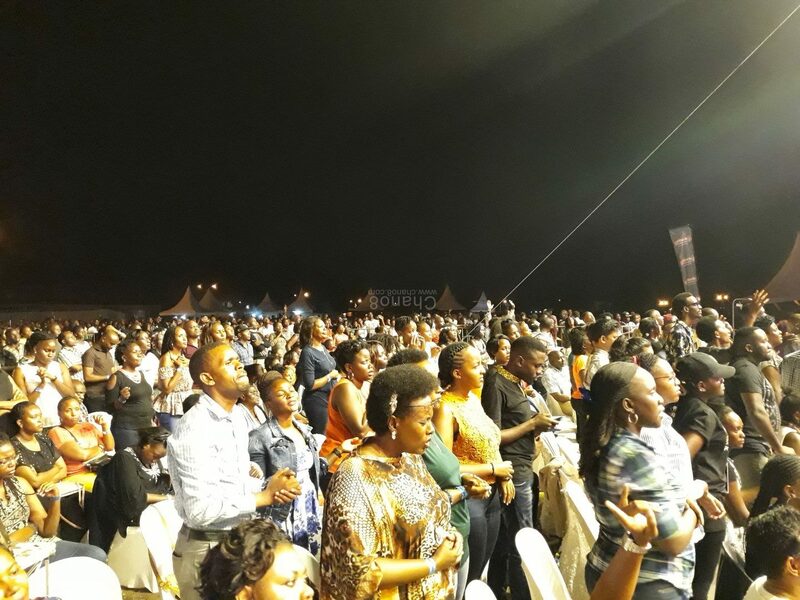 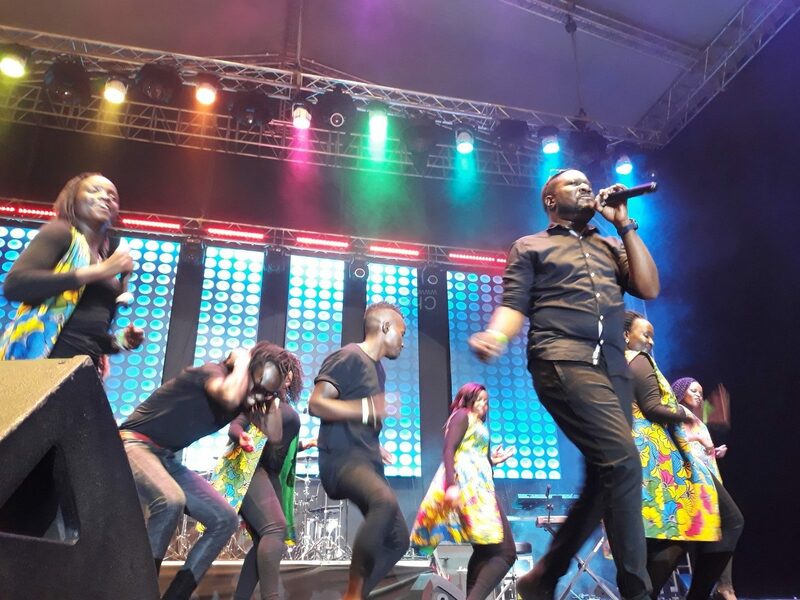 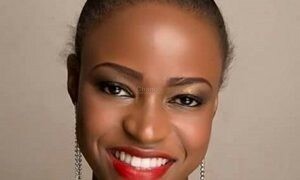 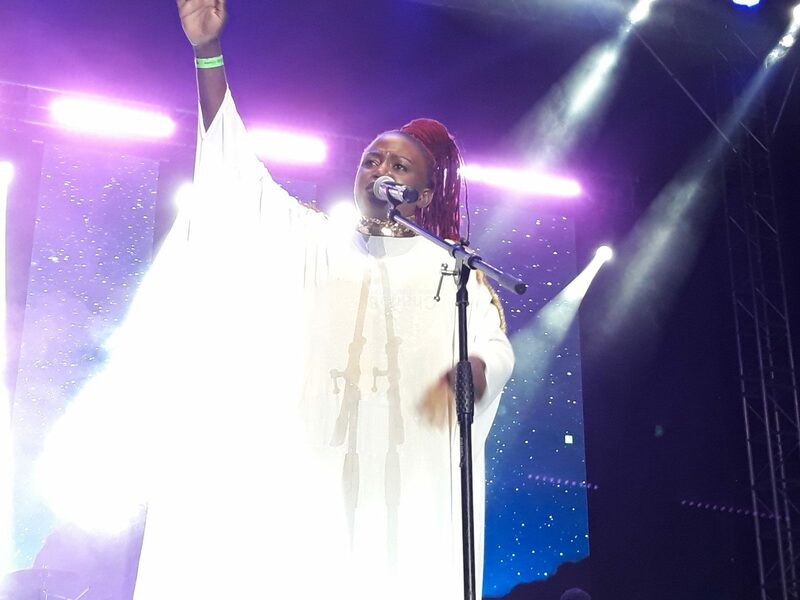 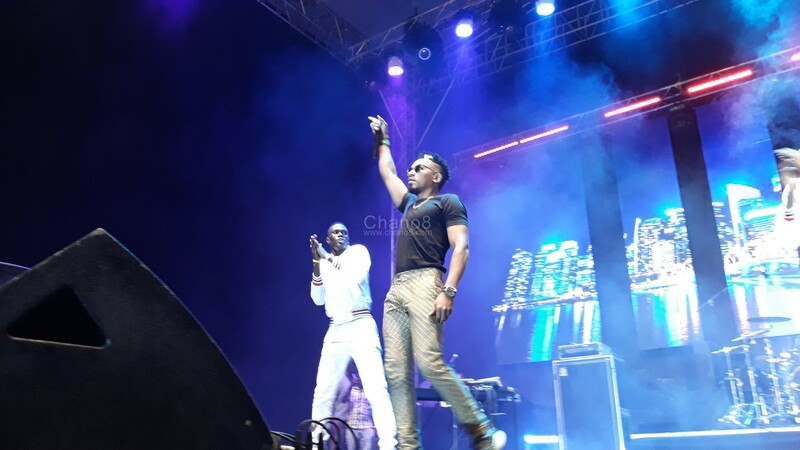 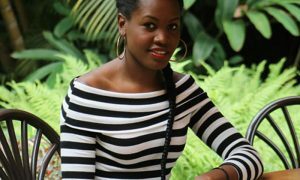 Organised by RG Consulting, the Kampala Praise Fest’s main intention was to bring people to God’s presence as well as promote the local gospel artistes and yes this was the case if what we saw was a thing to go by.